Two years on – who’s letting books be books? Since we launched our books campaign on World Book Day 2014, ten publishers have agreed to Let Books Be Books. 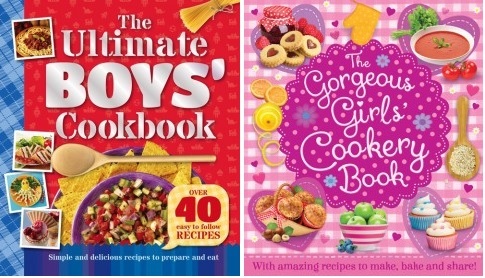 Two years on, who are the publishers still labelling books ‘for girls’ or ‘for boys’? 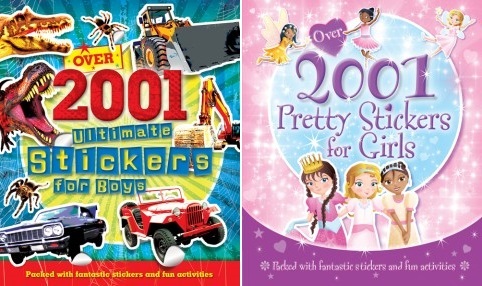 Igloo Books is the publisher currently topping our list with the highest number of gendered children’s titles (at last count 16 books for boys and one boys activity pack, along with a whopping 31 gendered titles for girls plus an activity pack). 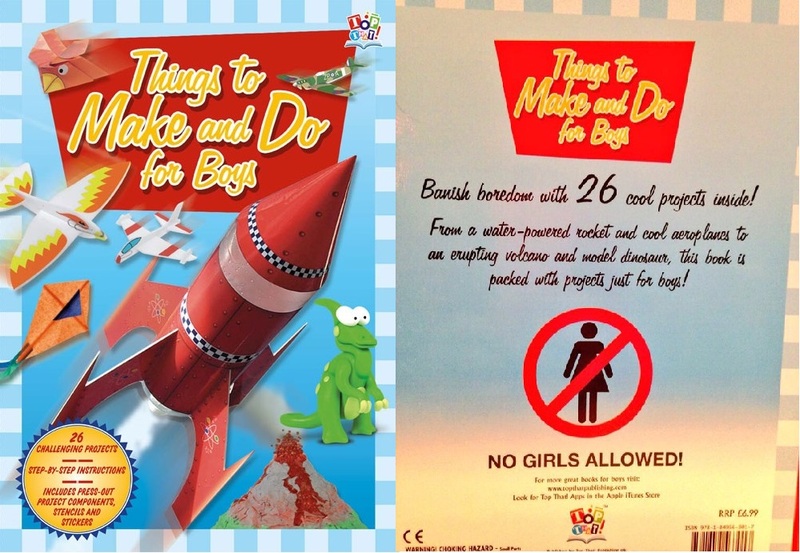 Their book covers, such as the ones pictured left and at the top of the blog, provoke a lot of comments from our supporters, in response to the blatant gender stereotyping evoked by the images along with the titles. 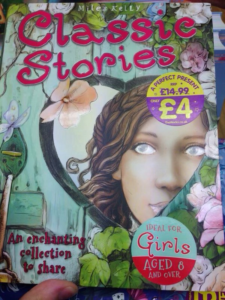 This sounds good but is a bit baffling to us – if this is really the case, than perhaps Igloo can elaborate further on why they are then making the decisions on the consumer’s behalf as to what books are suitable for boys, and which ones are suitable for girls? 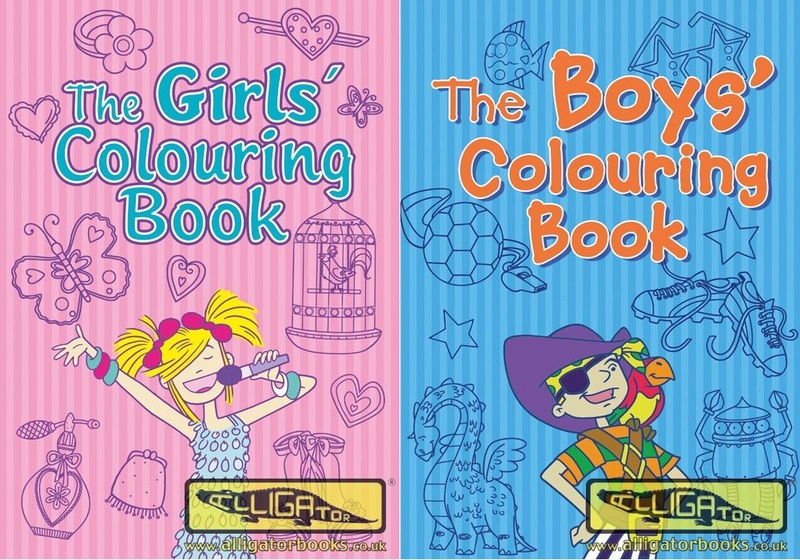 The feedback we’re hearing regularly from our supporters, including children, carers, teachers and authors, consists of requests for Igloo to stop labelling the books like this, and to give consumers the freedom to decide what they would like to read, free from gender stereotypes. Further to your recent correspondence with my colleague Fabrice Blanchefort and Twitter exchanges, thank you for bringing your campaign Let Books Be Books to our attention. As you know, our series Books for Boys is just one of the many and diverse series that we publish for children. It was specifically written to meet the need and demand for excellent stories aimed especially at reluctant boy readers. Our recent decision to extend the series was driven by requests from our customers. 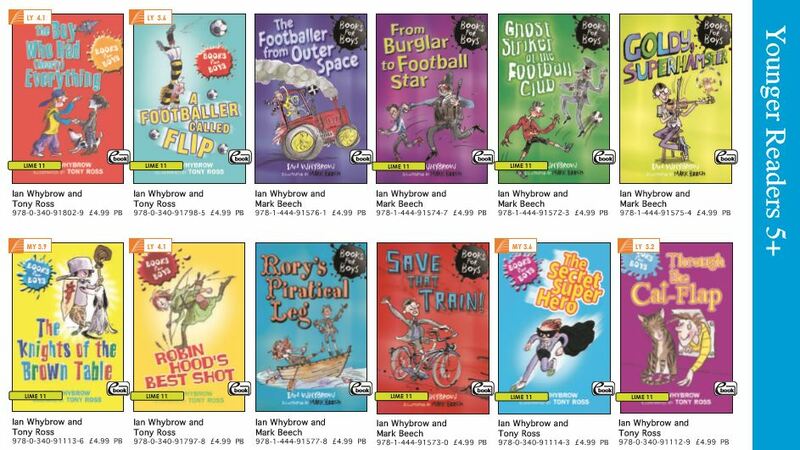 I’d like to reassure you that in general the Hachette Children’s Group don’t specifically target boys or girls through the titles of our books or series. What we do try to do is engage readers whoever they are. As the leading schools and library publisher in the UK, we are in constant contact with both teachers and librarians, who advise us how best to reach even the most reluctant readers and their guidance ensures that all our books promote a positive approach to literacy. Our policies are under constant review. As times change, we change with them. We will continue to engage with our teacher and librarian community and respond to their opinions about this series, which was first published in 2000 and remains extremely popular, and indeed about everything we publish. We are happy for this email to appear on your website in answer to your request. Please do contact me again if I can help with anything else. Let Books Be Books has continued to raise the issue about these labels with Hachette via Twitter and has also received complaints about this series from our supporters in the months since. Remarkably, however, in a Twitter exchange last August one of our campaigners was told in a series of tweets, that, despite the above correspondence received earlier from Hachette, Hachette was actually *not* the publisher responsible for these titles, but that it was Hodder Children’s books that should be contacted about this issue. Which is all a little disingenuous… after all, Hachette is the parent company of Hodder Children’s Books! After this exchange, Hodder then contacted Let Toys Be Toys, Letterbox Library, and the campaigner separately, promising to send each one an email to clarify their position on the issue, but nothing has been received from them as of time of writing. Confused? So are we. In the meantime, we remain concerned that stories are being sign-posted as ‘off limits’ for so many children. We await Hodder Children’s reply to this with interest. 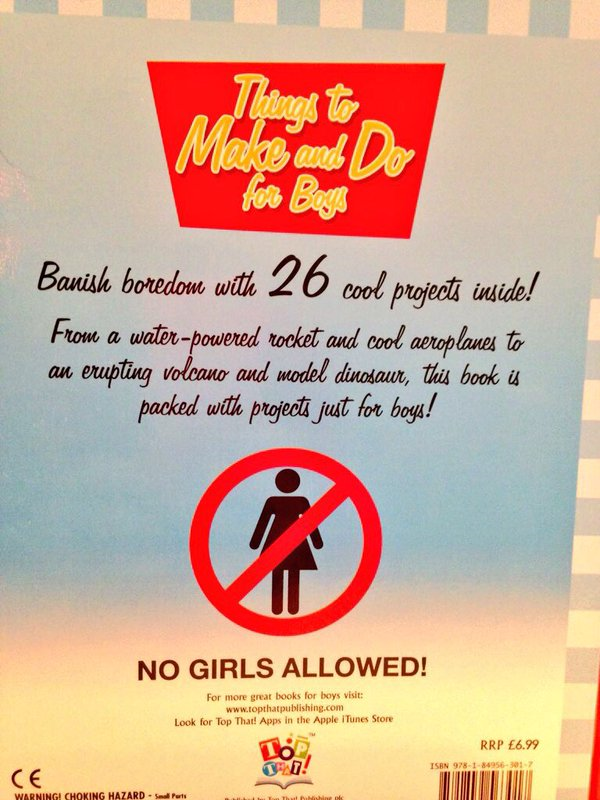 Although Top That Publishing has engaged with us on Twitter and claimed back in 2014 that their newly published titles would be neutral (although confusingly adding the disclaimer that “retailers still demand biased titles from time to time”) this book is still for sale on their website, along with other gendered titles. 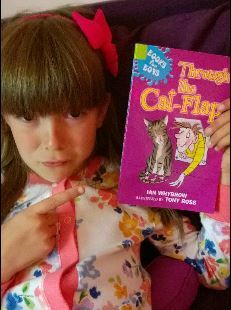 We were thrilled when Miles Kelly publishers agreed to discontinue gendered titles and let books be books, and have been very pleased to see the newly published inclusive titles on the shelves of our local bookstores. Other publishers who pop up regularly on our social media feed are Alligator Books who publish several pink and blue activity books such as those pictured above, and Autumn Publishing (like Igloo, they are an imprint of Bonnier Publishing) who told us on Twitter that they liked our petition and said we could email them, but then ignored us and continue to blithely publish boy/girl titles with girls confined to flowers and butterflies and boys to rockets and robots. While there are still ‘boys’ and ‘girls’ labelled books out there, we’ve made real progress in our two years of campaigning. Usborne, Buster Books, Scholastic, Parragon, Egmont, Ladybird Books (Penguin Random House), Chad Valley, Dorling Kindersley, Miles Kelly publishers, and most recently Buster Books have told us they will not be releasing any new girl/boy labelled titles, and Paperchase have agreed to withdraw gendered activity books. We’ve also had fantastic media coverage and support from authors. If the disingenuousness of Hachette (or Hodder or however they would like to be known today), the silliness of The Works, the gender policing of Top That Publishers or the lazy complacency of Igloo Books winds you up as much as it does us, then let off steam by adding your name to our petition!